Feasibility studies and business planning for community land and asset buyouts. Sustainable development advice for the public, private and not-for-profit sectors. Assistance in developing and writing bids for external funding. 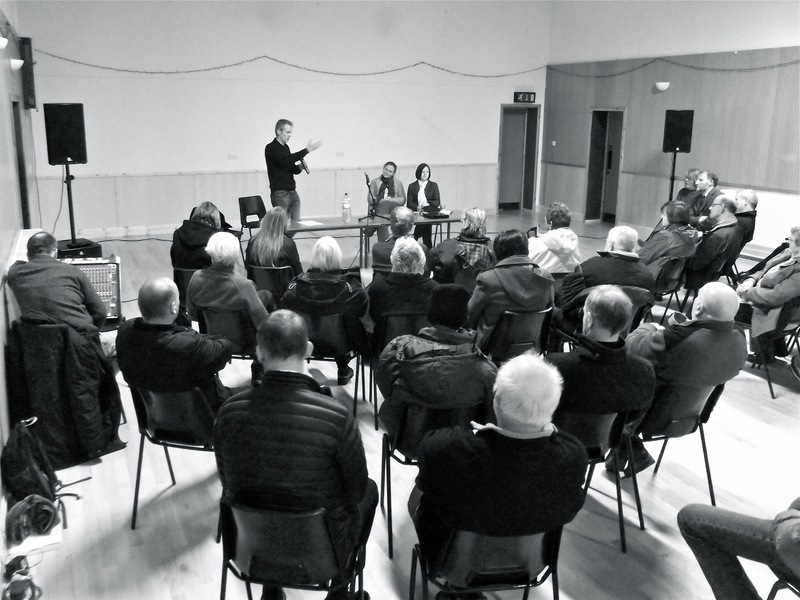 Talks, lectures and presentations on community asset ownership and land reform. 'Learning Lessons from Scotland's Community Land Story': A series of presentations at events in the UK and Ireland on behalf of Community Land Scotland, supported by the Carnegie UK Trust. A discussion paper on 'The Future of Community Land Ownership in Scotland', commissioned by Highlands and Islands Enterprise for the national 'Strengthening Communities' conference in Aviemore, September 2017. Feasibility study and business planning on behalf of the Keose Glebe Community Trust regarding a community buyout of the Keose Glebe Estate in Lewis. Estate subsequently purchased following funding awarded by the Scottish Land Fund. Feasibility study and business planning on behalf of the Great Bernera Community Development Trust regarding a community buyout of the Bernera Estate in Lewis. Funding subsequently awarded by the Scottish Land Fund in support of purchase. Feasibility study and business planning on behalf of Urras Sgire Oighreachd Bharabhais regarding a community buyout of the 30,000 acre Barvas Estate in Lewis. Estate subsequently purchased following funding awarded by the Scottish Land Fund. Post-Legislative Scrutiny of the Land Reform (Scotland) Act 2003 on behalf of the Scottish Parliament. UK national expert for an evaluation of the relevance and effectiveness of European Regional Development Fund (ERDF) and cohesion policy support for islands, mountainous and sparsely populated regions for the European Commission. Development of a European funding strategy for the Scottish Environment Protection Agency. I have taught on a range of undergraduate and postgraduate courses and supervised undergraduate and Masters' dissertations in various Scottish Universities in the subject areas of public policy, management, human geography, and sustainable development. I am available to provide teaching and/or dissertation supervision in these subject areas at undergraduate and/or postgraduate levels. Alongside the above teaching responsibilities I also supervised numerous undergraduate honours year dissertations on the MA (Hons) in Human Geography and postgraduate dissertations on the MSc 'Environment and Development', MSc 'Environmental Sustainability', and MSc 'Environment, Culture and Society' programmes.